It’s that time again. 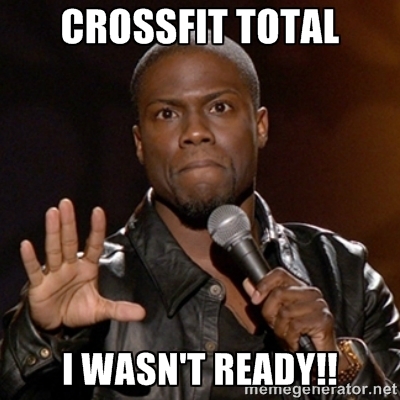 You have the entire class to warmup to each movement and complete them so take your time and PR! Good luck guys and gals!